Sunken treasure in Penobscot Bay? 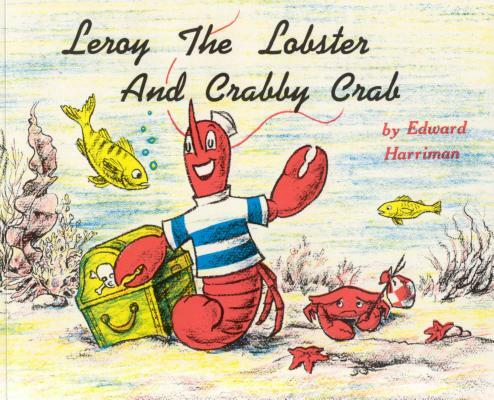 Leroy the Lobster and his friend Crabby embark on an exciting adventure to find the treasure--along with some of their undersea friends, whose help they come to rely on to get them out of some sticky situations along the way. The story of Leroy and Crabby's search for undersea treasure has been a hit with kids for 50 years. In print since 1967, this simple story is as fresh as ever and ready to entertain a new generation of readers.